When it comes to online roulette, it can quite difficult for an untrained eye to spot the difference between various types of roulette wheels. However, upon closer inspection, one will understand that these differences are very much evident. As an online roulette player, one of the key decisions that you will have to make is to choose the right type of game. The tiniest of changes can have a major impact on your chances. Therefore, before you head out to test your fate, you must first learn the basic differences between each type. Here are some of the main types of online roulette that you need to know. Although the American version pays the same odds, you need to know that there are two green slots on the wheel. That is, the American wheel has a zero and a double zero. Therefore, the casino running the game has an increased chance of the ball landing on the green slot. This doubles the house edge, thereby making the game a tougher one to win. This double zero game lowers your return to a significant extent. Therefore, unless you are making small bets, it is best to avoid American roulette. This game is only suitable for those with a lot of money, experience, and confidence. 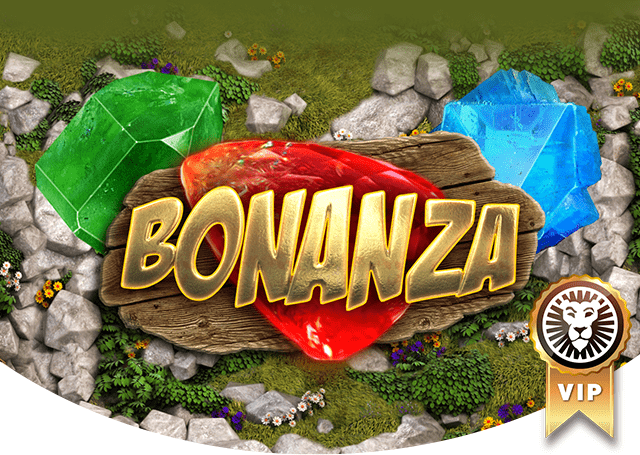 Since the game originated in Europe, this is by far known to be the most popular form of online roulette. Unlike American roulette, this type has a single 0. Thus, if you want to offset the effect of variance, then you might want to bet your money on this game. One of the best benefits of the game is the fact that it has a lower house edge. Moreover, the decreased amount of losses enables you to win more in the long run. 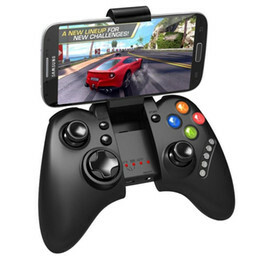 These features make this type the ideal choice for novice players. Whether you are an experienced player or a beginner to the field, make sure to try this one out when you visit online gambling sites such as Roulett-Online.com. If you prefer to make outside bets, then French roulette is your perfect choice. 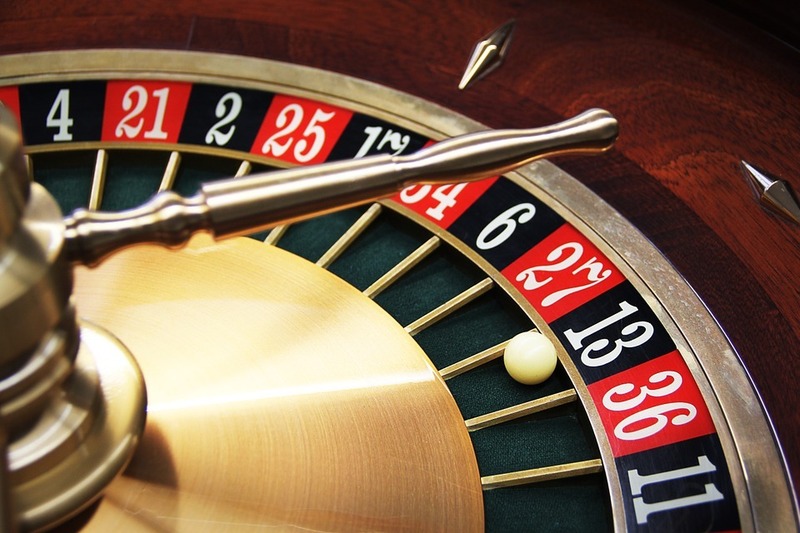 Most people assume that French roulette and European Roulette are the same. If you are experienced in online roulette, you would know that even the smallest of changes matter a great deal in gambling. In French roulette, if the ball lands on the green slot during an outside bet, you will be able to get back half of your wager. This rule, commonly known as La Partage, has a significant impact on the amount of money you take home. Furthermore, French roulette has one of lowest of house edges. This factor increases your chances of winning to a great degree. 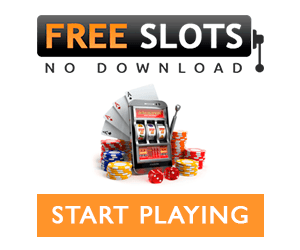 Now that you are aware of the types of online roulette, make sure to select the one that suits your skill set and gambling experience. This way, you can be assured that you will not leave empty-handed.